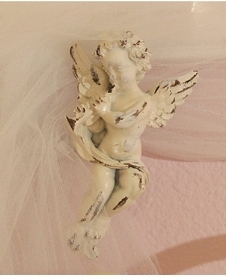 Make your child's room more than just a place to sleep, make it a palace. 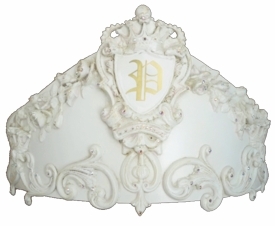 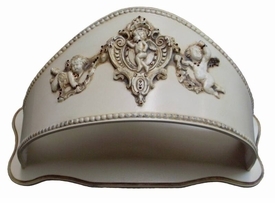 Our stunning bed crowns will turn any room into a regal bedroom and make the bed a focal point of the room. 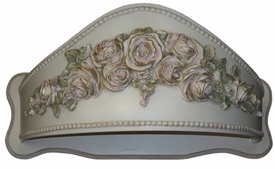 Many different designs and finishes available.